The Ultimate Guide to Filing 10999 & W2 Forms! 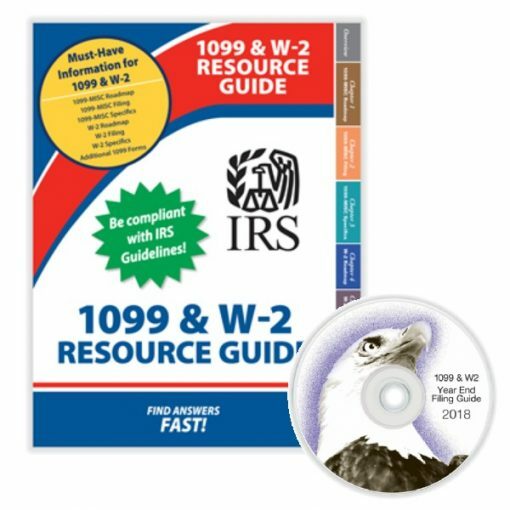 A perfect companion for tax pros during the tax season, this comprehensive guide features must-have information for 1099MISC, W2 and Other 1099 forms. It includes a full roadmap, filing specifics and other important information regarding wage reporting. Stay compliant and find answers fast! Stay compliant with IRS and SSA guidelines and make filing easier than ever!